Do make time to enjoy the Festival of Trees at the Bay Center. Of course we would love you to linger by the Victoria Chinatown Lioness tree and consider acknowledging the creative and philanthropic work of our Lioness with your vote, in person or online. Chinese Seniors’ Needs in Health Care and Housing was a public presentation of the findings of the consultants hired by the Ministry of International Trade (Lioness Lynne project manager), to address the provincial government’s historical wrongs to the Chinese Canadians. The study’s purpose was to determine the community needs and wants with respect to Chinese Seniors’ health care and housing requirements. About 180 people gathered to hear the findings. Lioness were represented by Lioness Lynne , Ellen and Amanda . Lioness contributed to their vital local service . Board members Lioness Grace, Amanda and Annette. Lioness support and contribute to this important seniors program and facility. Spot Vision Screener District 19 Lions Club International. Lions Club International is funding the use of hand-held Welch Allyn Spot auto-refraction , as part of its vision mandate.It is being implemented in schools across Canada and the USA. 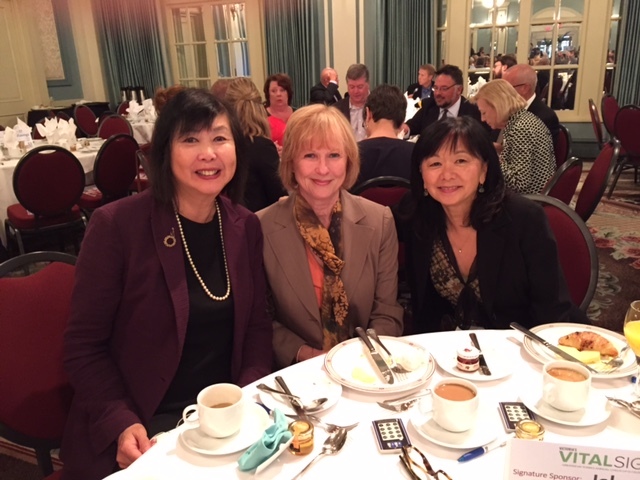 The Victoria Chinatown Lioness donated funds towards the purchase of one screener for local use. Spearheaded by Lioness Pei Mei, The Victoria Chinatown Lioness presented the second an annual check to add joy to local families in need. Dandelion Society and Mustard Seed received mitts, socks, and toques collected and delivered by Lioness Susanne Lioness at the annual Christmas brunch organized by Lioness Pei Mei and Nelles . Bring your tree to Fort and Foul Bay, January 2 and 3, from 9:30 am-4:00 pm. Welcome in the new year with a donation to Easter Seals Camp Shawnigan. This entry was posted in Chinese New Year Banquet Fundraiser, COMMUNITY SERVICE, FESTIVAL OF TREES, TREE CHIPPING with Lions Club International and tagged Angel Flights, Camp Shawnigan, Chinese New Year, Chinese Seniors’ Needs in Health Care and Housing, community support, cultural activities, Dandelion Society, Division 19 Lions Club, Easter Seals, Festival of Trees, leadership, Lions Club, Lynn Tang, Ministry of International Trade, Miracle on Broad Street, Olive Grove, Our Place, Spot Vision Sceener, The Bay Center, Tree Chipping, Victoria Chinatown Care Foundation, Victoria Chinatown Lioness Club. Bookmark the permalink. 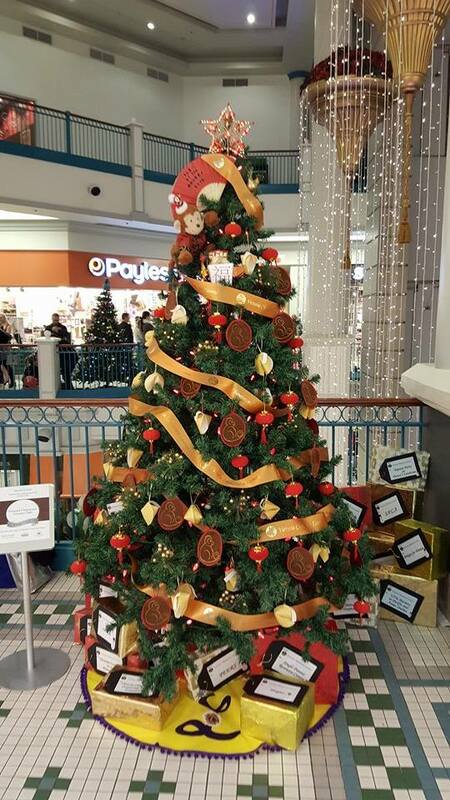 Festival of Trees – Vote for our tree!